CLEANSING NECTAR for hair and body - A shampoo with oil texture which is gentle and moisturising. Contains organic carthame oil. This product is bio-degradable. 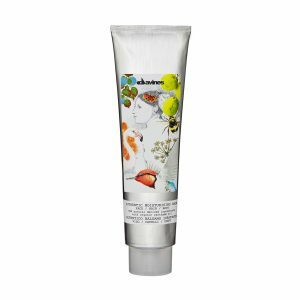 MOISTURISING BALM - for face, hair and body - A rich oil-based conditioner. 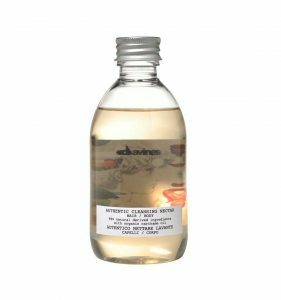 Excellent as a make-up remover, a deep conditioner for hair and an exceptional body moisturiser. 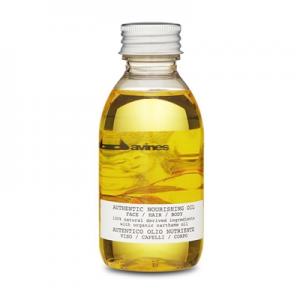 Contains organic jojoba oil, sunflower oil, sesame oil and shea butter. AUTHENTIC NOURISHING OIL for face, hair and body - A nourishing and moisturising oil, formulated with 100% natural origin and organic carthame oil. Fragranced with a blend of natural essential oils. 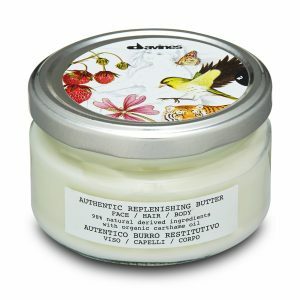 AUTHENTIC REPLENISHING BUTTER for face, hair and body - 98% ingredients of natural origin. Contains organic carthame oil which has antioxidant and protecting properties. 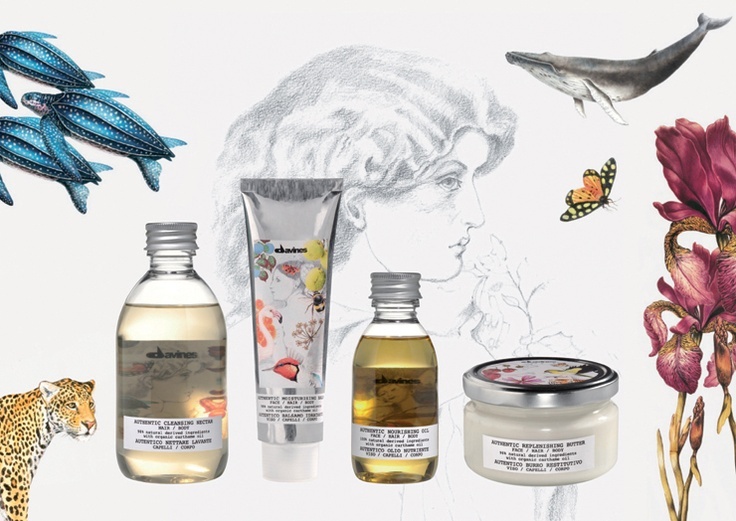 Enriched with organic jojoba oil, sesame oil and shea butter which have high elasticising and regenerative power.